A group of naturopathic physicians and health affiliates dedicated to providing a better alternative to the conventional healthcare system. Patient focused health care. We empower our patients through the use of preventative and wholistic treatment options. We believe in options and educating people about them. By forging this understanding, we believe we can change healthcare, one patient at a time. All of our physicians are board certified and experts within their specific fields. They take a truly integrative approach to medicine by using laboratory testing to compliment proven treatment methods, as well as, by working with you and the other physicians involved with your care to bring you the best health possible. We believe in the healing power of nature and in you! Dr. Karleen started out her journey as an Anthropology major in California. She became very interested in medical anthropology and took a volunteer trip down to Ecuador. There she was able to see the people use many traditional medicines, some of which were extremely effective! This set her on the path of naturopathic medicine. 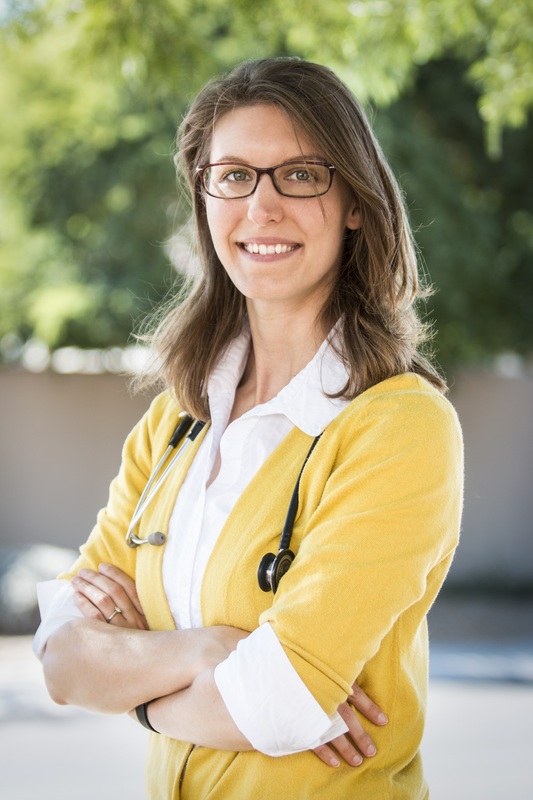 She graduated from the Southwest College of Naturopathic Medicine and became a board certified naturopathic physician. Combining the traditional with the contemporary to best help and treat her patients is her passion. By using a variety of lab testing options and listening to her patients, Dr. Karleen is able to treat the root cause of her patients’ symptoms. She specializes in treating hormonal imbalances, thyroid conditions, adrenal dysfunction, fatigue, chronic pain, high blood pressure and cholesterol, trouble losing weight, intestinal discomfort, insomnia, anxiety, and depression. She strives to bring better health into her patients’ everyday life by individualizing each treatment based on their particular diagnosis and needs. Often using both conventional medicines with botanicals and nutrients to achieve optimal results. When Dr. Karleen is not treating patients at her practice she teaches anatomy, physiology, and nutrition classes. She also enjoys educating the public and will often hold seminars on various health topics. Here at Naturahealth Integrative Medical Center, we feel that knowledge about ones health is important. This is why we offer a complimentary no obligation consultation with Dr. Karleen. The consultation is an assessment as to the potential effectiveness of our treatments and providing individualized testing options. We want you to feel taken care of at every step. Naturopathic doctors are licensed primary care physicians which combine natures wisdom with modern science. They use proven natural therapeutics as well as pharmaceutical when necessary to stimulate the bodies innate ability to heal. Qualified naturopathic physicians have gone through rigous training to become licensed health-care practioners.